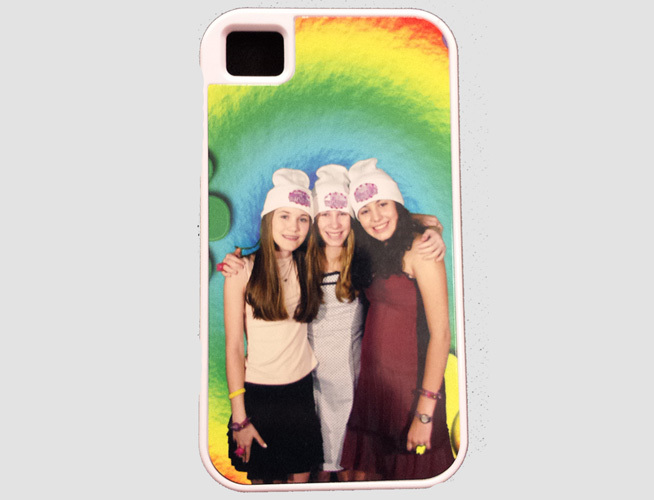 Choose the phone case and background you'd like to be superimposed into. Step in front of the greenscreen by yourself or grab a friend. 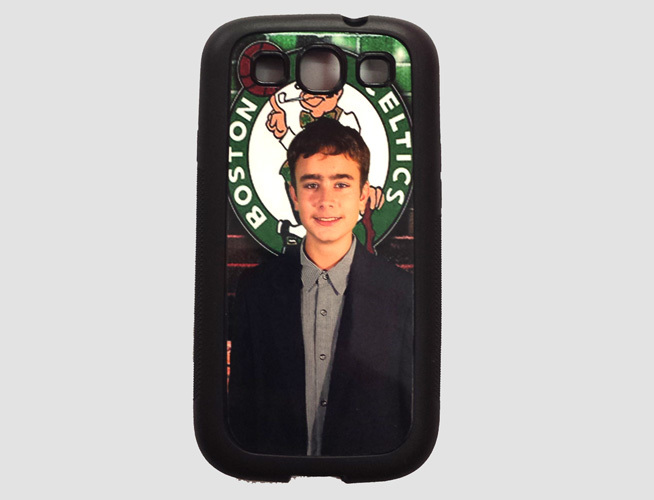 By the end of the night you will have a new cell phone case with your photo on the back. 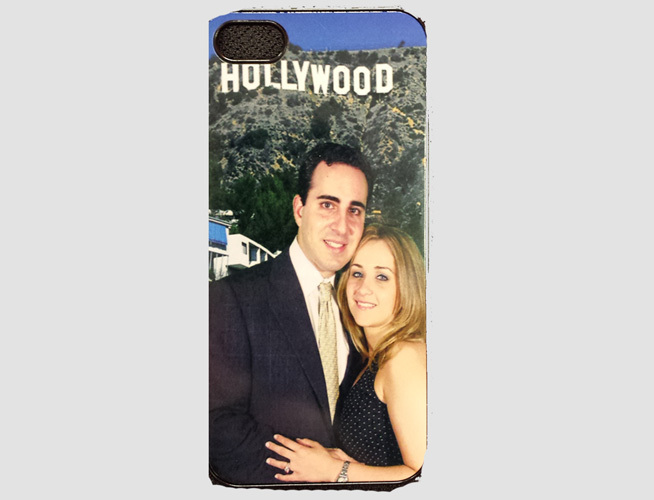 Choose the phone case and background you’d like to be superimposed into. Step in front of the greenscreen by yourself or grab a friend. 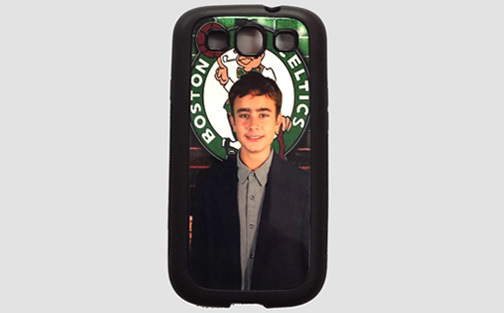 By the end of the night you will have a new cell phone case with your photo on the back.